Avoid the queues at Ben Gurion airport and treat yourself to a stress free service that will make your arrival and/or departure at Ben Gurion Airport smoother and easier.VIP services at Ben Gurion Airport are the way to insure a smooth, pleasant, and expedited process when entering and departing Israel.We take care of collecting luggage, security screening, baggage inspection, and passport control, up to the point of boarding the flight or reaching the arrivals hall . Don't wait around on arrival at the airport with all those bags hoping for a taxi. Enjoy the freedom of a waiting car and driver by pre-booking your private taxi transfer! 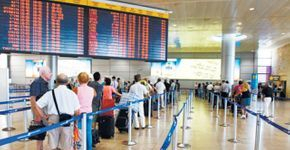 private airport transfer will provide you with the comfort of knowing that after you arrive at Ben Gurion Airport a chauffeur will be waiting to pick you up and take you and your luggage straight to your destination . 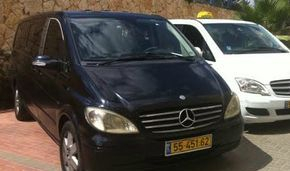 Israel Airport Transfer is the way to insure a smooth, pleasant, and expedited process when entering and departing Israel. Private Tours is a unique service that we provide for individuals , small and large groups. 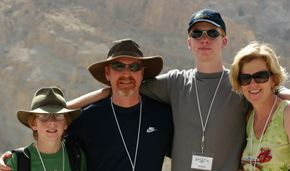 This is an excellent opportunity to travel throughout Israel in exactly Yourway, your style and create your own ambiance. Your group gets their own vehicle accompanied by a private tour guide who will guide you anywhere and at any place you desire. 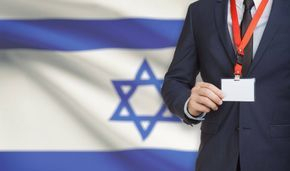 All private tours are operated by selected professional guides certified by the Israeli Ministry of Tourism. Luxurious vehicles specially designed for touring and fully air-conditioned. On arrival we offer a fast and discreet service, assisting with all processes right from the moment you land to your final destination.This includes full assistance with immigration, security and customs, organising baggage porters,chauffeurs and airport transfer .Please click here for details of airport specific services. The departure service is expedited though all check-in and security processes at the airport with minimum fuss and delay. Our service begins before you arrive with pre-check in. You will be met from your vehicle and fast-tracked through all airport procedures, to the aircraft gate. 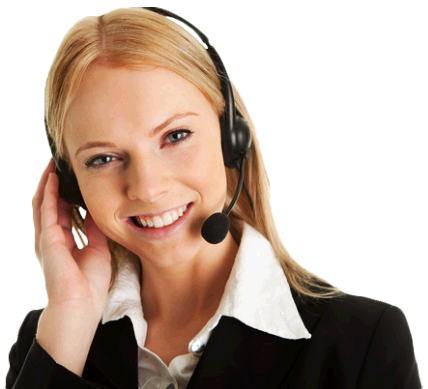 Please click here for details of airport specific services. 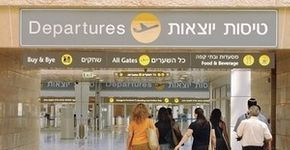 In-depth information on (TLV) Ben Gurion International Airport including departures/arrivals, weather, and delays.